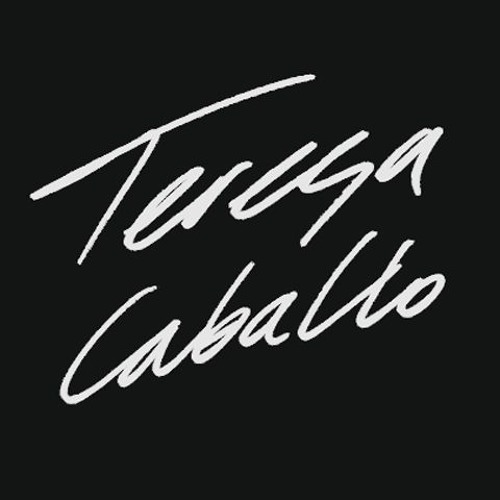 Berlin based music phenomenon Contact/Booking: info@caballomusic.com Teresa Caballos is like one of these fluorescent beings which shine even in absolute darkness. His music drives you deep under the surface of the pulsing city, where you are encountered by ugliness and beauty leaves you waiting. And there he stands, bent over his table, the tip of his black shiny patent-leather shoe beats time into the ground. He also dances as if in a trance, writhes to the music.The sound of the Berliner is dark, to the point, and whips you through the night. First floating, then pleading, his voice conjures up love, and you abandon yourself to it, as if to love itself.